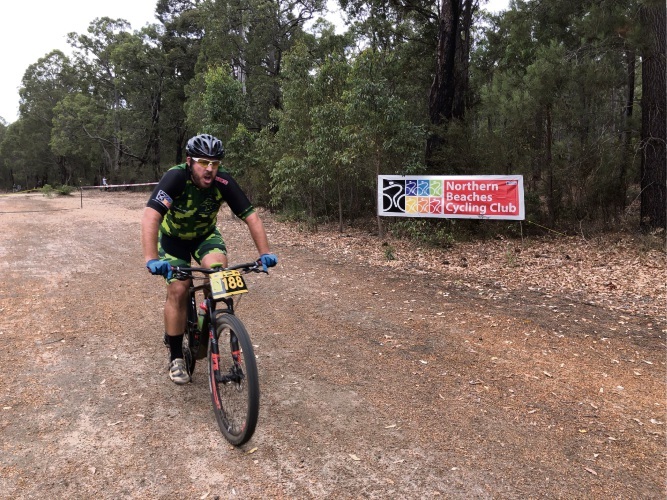 NORTHERN Beaches Cycling Club took a road trip south to host the opening round of the WA Cross Country Mountain Bike Championship. 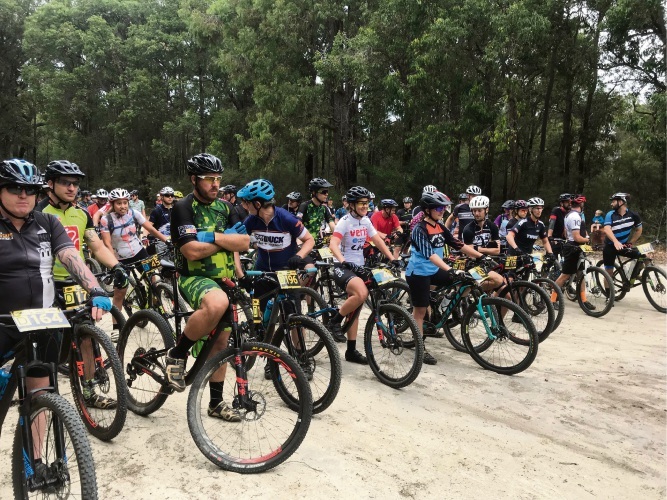 More than 250 riders descended on the Marrinup Mountain Bike trails near Dwellingup, to take part on Sunday. Race director Mark Papadopoff had his hands full making sure the day went off without a hitch for the club’s inaugural mountain bike event. He was ably supported by a large number of enthusiastic club members, who ensured the day was roundly praised as a success by riders and spectators alike. On the trails, the club also had a number of riders competing. Richard Reeves’s breakaway race win. Jessie Alexander, although relatively inexperienced in mountain bike racing, converted her family’s road racing pedigree into first place in the women’s under-17 event. Richard Reeves, tireless in his event management and trail preparation in the leading up to the event, squeezed in a D grade race. Reeves was aptly described as “taking off like a spooked rabbit” and built a lead of 30 seconds on his first lap. This was cut back to 10 seconds on his second lap but he saved the best for last lap, pulling away to win with a 50 second lead over the field. The next round of the championships will be in Kalamunda on May 13. For more information, email nbcc@northernbeachescycling.com.au.